call your friend and remind them that we need to read a chapter togather. This is the official internet presence of the Seventh-day Adventist Church for the Midlands Zambia Conference territory in Zambia. We are committed to providing you with a Bible based Christian experience, as we prepare for the second coming of our Lord Jesus Christ. Use this site to know more about us, and our churches in the region of Lusaka and the Central Province of the Republic of Zambia. The Midlands Zambia Conference headquarters are in Kabwe, Central Province, Zambia. The Conference oversees churches generally located in the Lusaka and Central Provinces. These churches are grouped into districts. We are blessed with 34 such districts. These account for a total of 458 churches and 494 companies/small congregations (as at December, 2015). All these serve a total membership of 242,709 members. For a list of our districts, click here. 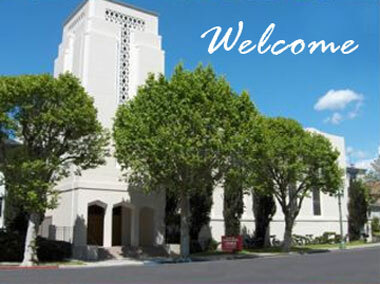 For a list of our churches, click here. Please feel free to visit any of our churches - we believe that you will be blessed and revived. God bless you!!! Building Office Project The new CZC Offices building. This project is aimed at upgrading the CZC with a modern structure.